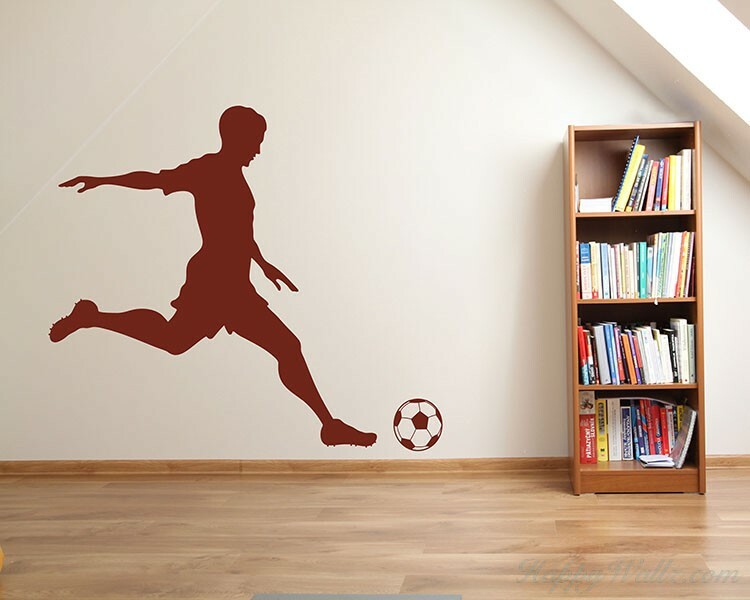 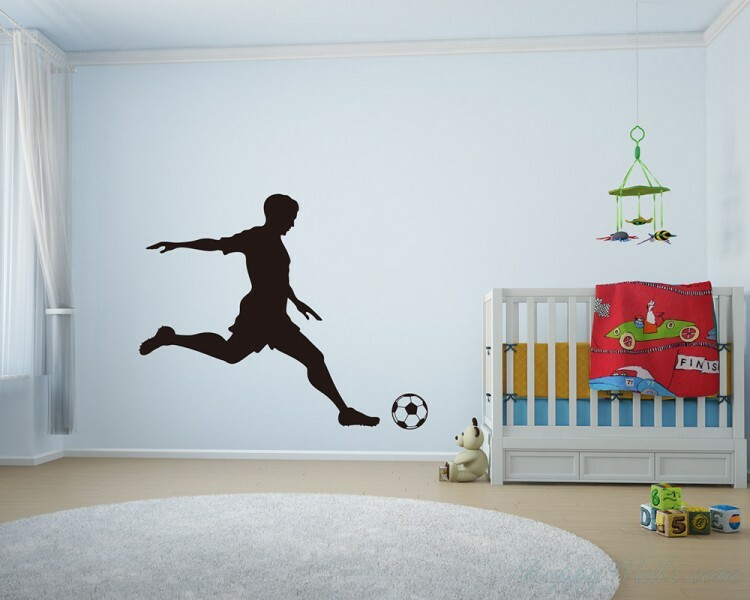 This wall decal is about a soccer boy. 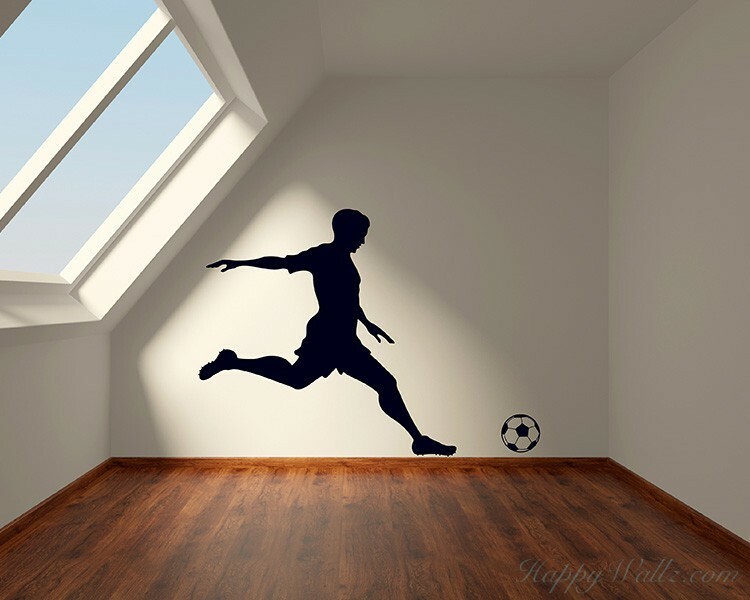 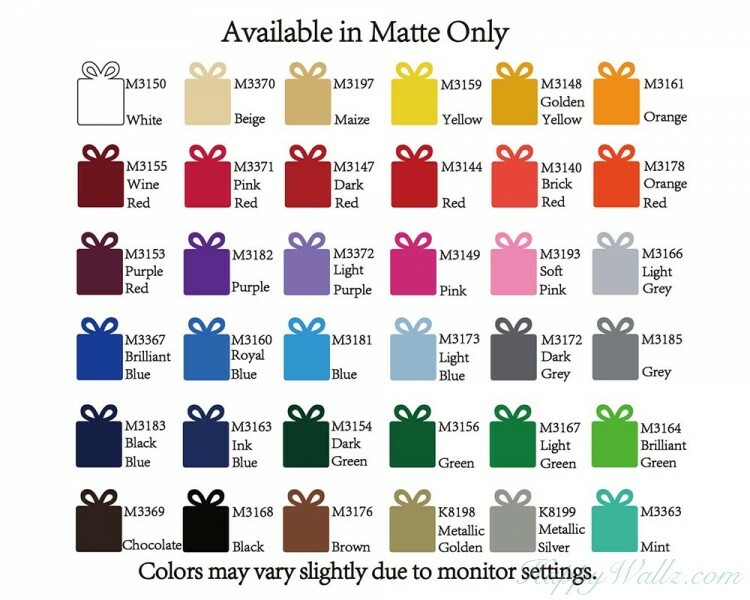 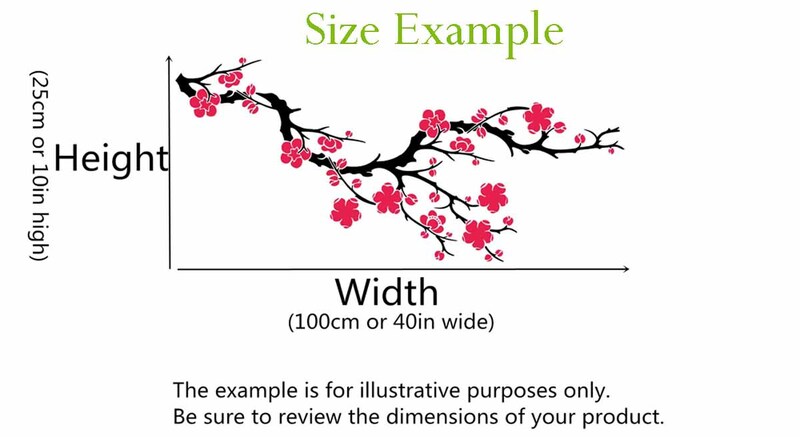 It is a kind of silhouette wall decal. 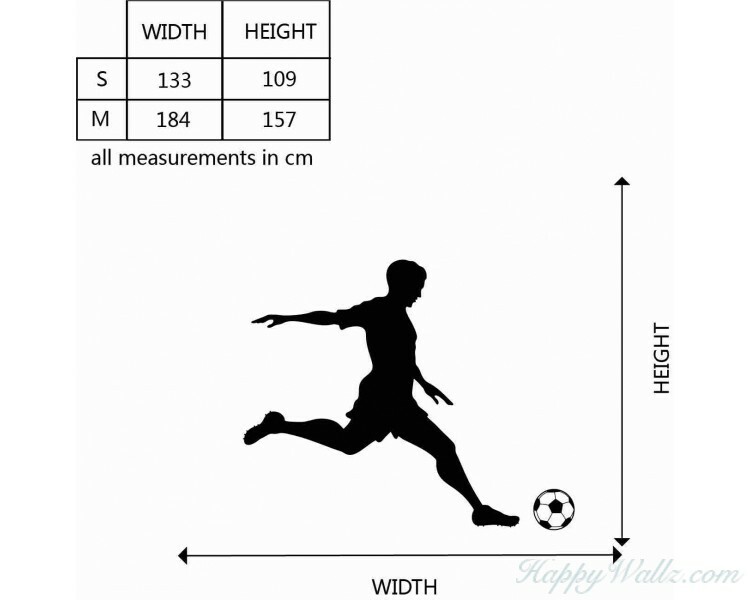 This wall decal is a kind of love quotes wall decal with the saying:"How to be a good husba..